Our first Sutra Study group was a wonderful experience. The next group will meet on Thursday night, March 15th at 7pm. Please feel free to join us. 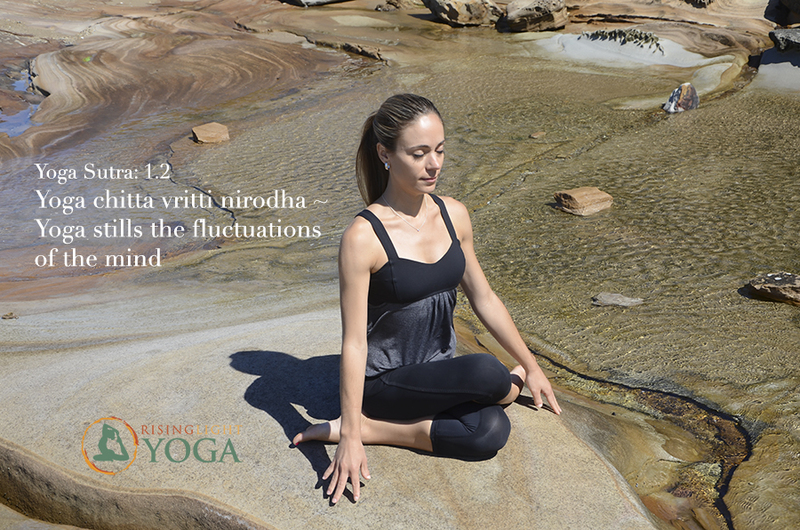 You do not have to attend all sessions to benefit from the Yoga Sutra’s deep teachings. Let me know if you would like your email added to the Sutra Study Group email list for upcoming readings and practices throughout the month. It is amazing to see our yoga community begin to grown in different and exciting ways! Yoga is not all about the postures, it really about our state of mind as we move through our practice and our lives. Namaste and a deep bow to you all. Amy, please add me to your Sutra study group email list. I’m definitely interested and will be there whenever my work schedule allows! Namaste! I would like to attend class on Wednesday at 7:15. I’d also like to reserve a spot for next Tuesday for restorative yoga with essential oils. This is Maria Torres. You might still remember me. I would like to have my name added to the list of the Sutra study group. I strongly believe, I could benefit from that kind of experience.